At BN, we love actors who promote Nigeria’s rich cultural heritage and diversity and do so easily through their films. If there’s an actor who is a genius at this, it is the brilliant and hilarious Odunlade Adekola. 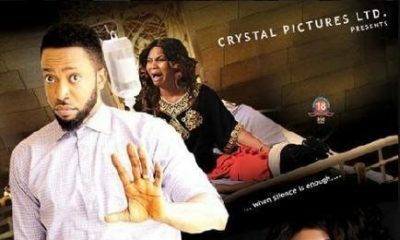 Even though many people may recognize him as he is widely used as internet memes, due to his facial expressions, Odunlade started acting at a very early and has featured in more than 100 Yoruba movies. 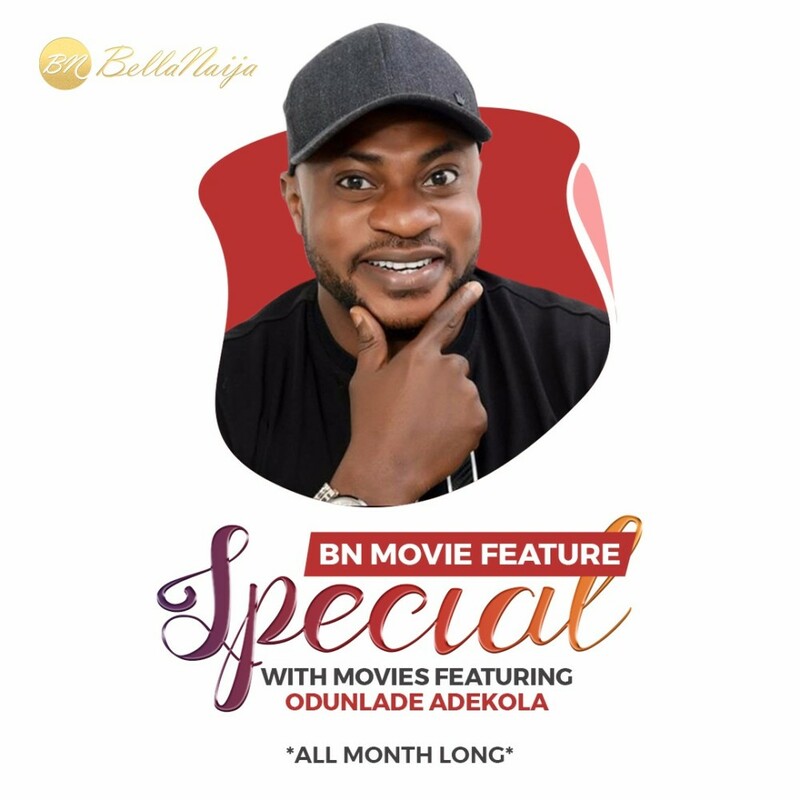 As an ode to the terrific actor Odunlade Adekola, we will be showcasing his movies all month long, in what we call the “Odunlade Adekola Special”. 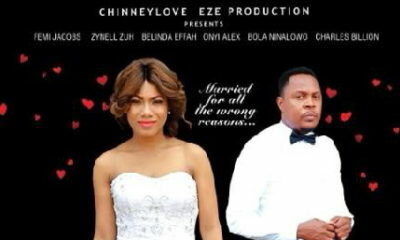 The movie stars Odunlade Adekola, Bukky Wright, Akin Olaiya, Murphy Afolabi, Tunde Bangbode and more. 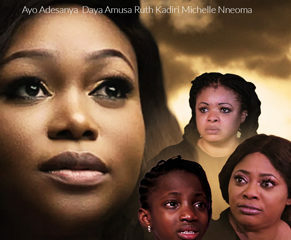 Lakasagba is an interestingly captivating story filled with suspense and loads of morals. What a lovely segment. There is no movie review anywhere. This is a breathe of fresh Air. Thanks.